Transform Your Spare Room this Christmas! Spare rooms that often serve multiple purposes – as work spaces, storage areas and guest bedrooms – get well used over the festive period. 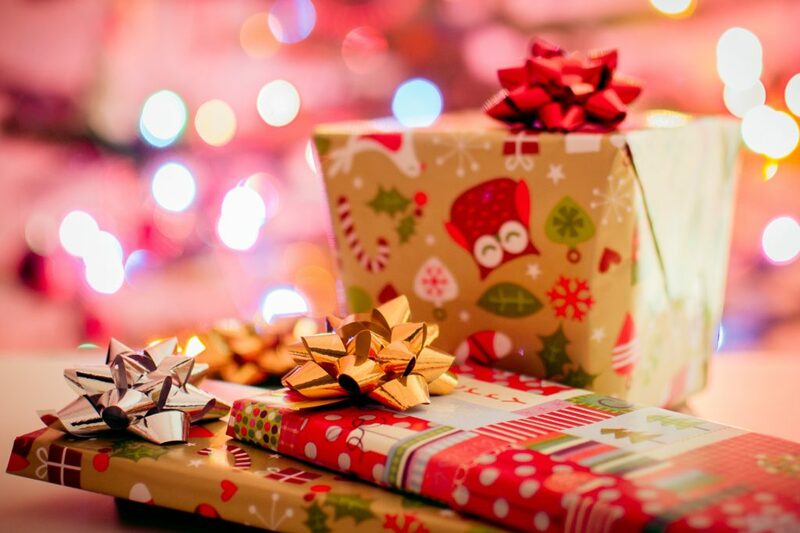 As well as being a holding area for Christmas presents ready for the big day, storage space for decorations and even furniture that has been moved to accommodate a Christmas tree, they also need to offer somewhere comfortable for visiting friends and family to sleep. All this can leave your spare room looking untidy, cluttered and in need of a refresh – and you feeling like you could do with a bigger home! Perhaps you’re thinking this sounds like an inevitable part of the excitement and chaos of Christmas? But what if you could get more from your spare room? Could your, even modestly-sized, spare room perform the functions of two rooms? Multi-functional furniture is becoming more and more popular as a simple and relatively inexpensive way of effectively adding extra space to a home, and the ingenious StudyBed is a great example of this. 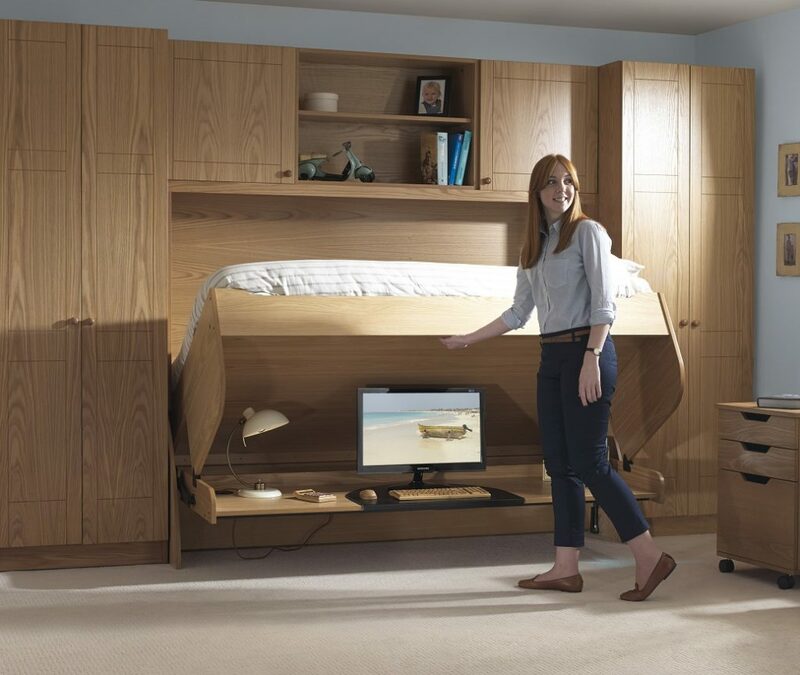 The space-saving design combines a huge desk and a normal bed all within the same compact footprint. It easily converts from a desk to a bed in just 3 seconds, because there is no need to remove anything from the desk or the bed! All your work (or Christmas wrapping!) can be left untouched on the desk and a fully-made comfortable bed can be produced instantly, seemingly out of nowhere, for your guests. So, if your spare room is struggling to cope this Christmas a StudyBed could be just what you’re looking for! A clear out and tidy up can help to rejuvenate a room but the right furniture can really transform it for years to come! Find out more about our range of products here or if you’d like to request a brochure please click here.